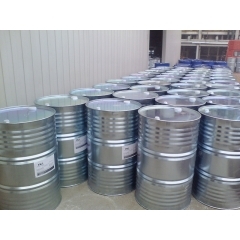 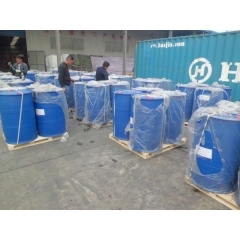 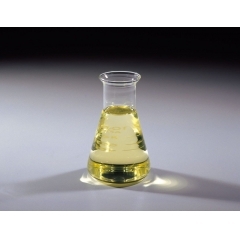 Ethyl lactate CAS:97-64-3 is a monobasic ester formed from lactic acid and ethanol, commonly used as a solvent. This compound is considered biodegradable and can be used as a water-rinsible degreaser. 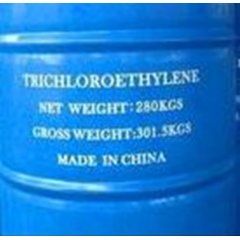 Ethyl lactate is found naturally in small quantities in a wide variety of foods including wine, chicken, and various fruits. The odor of ethyl lactate when dilute is mild, buttery, creamy, with hints of fruit and coconut.